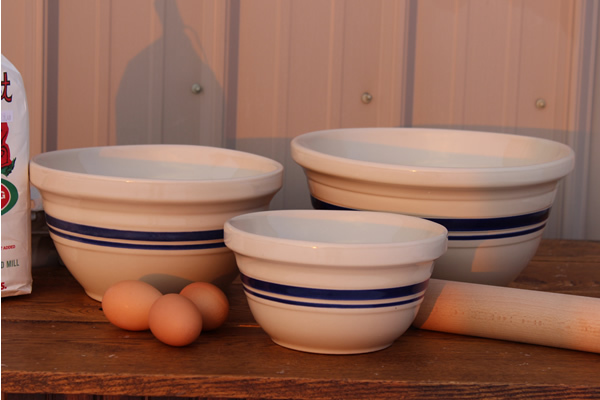 Classic kitchen bowls with a vintage feel that are made in the USA by Ohio Stoneware. 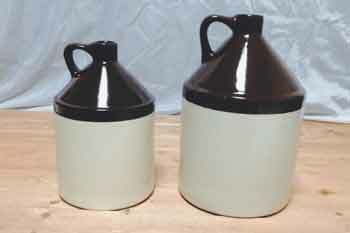 Three useful sizes that are sure to become a standard in your kitchen. 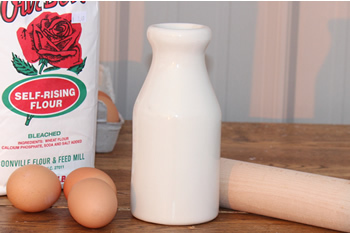 Mixing ingredients of your favorite recipes in these highly functional and durable bowls. These bowls are made with lead free glazes making them food safe, microwave oven, conventional oven, and dishwasher safe.